Fine Art at HERA represents the pinnacle of luxury wedding productions. With over 10 years in the wedding industry and over 20 years in the creative industry, Fine Art at HERA combines all the skills and expertise garnered over the years to create imagery that shines light on the nuances of every relationship. Fine Art Engagement is a full-service editorial photo shoot produced by the core team at Hera. Sophisticated art direction and compelling photo shoot designs that are unique to every client. An engagement photo shoot is an announcement. To family and friends, to one another. Fine Art will discover and tell your story. A fine art engagement photo shoot is a much larger production that is customized for our clients. The shoot will be produced from beginning to end with our art direction, meaning every fine detail is prepared by our core creative team. The key aspects we focus on are theme, styling, and set. After initial engagement consultation is completed, a personalized theme and concept are created. From here, the art directors will begin to create a story and message to guide the photo shoot as well as handpicking dresses and floral arrangements suitable for the production. Our team sends a call sheet to prepare our client for their shoot prior. This will include timing, location and other general specifics. For a Fine Art engagement, wedding gown, floral arrangement, hair and make up will be provided by Hera. The art direction and design team scouts for ideal setting, whether the shoot is on location or in studio will be determined by the client’s engagement concept. The professionally produced photo shoot will include multiple assistants, directors and professional lighting and staging. Photography, particularly in the wedding segment, is easily misunderstood. A photograph, in many ways, is personal branding. It is a story about you. Who you are. Where you’re from. And where you’re going. In this case, where you’re going together. Fine Art was designed by Hera to allow the opportunity to dig deeper in search of all the nuances that makes your relationship, your relationship. Fine Art Wedding photo packages include large, multi-photo shoot sessions produced by our core team between wedding events. 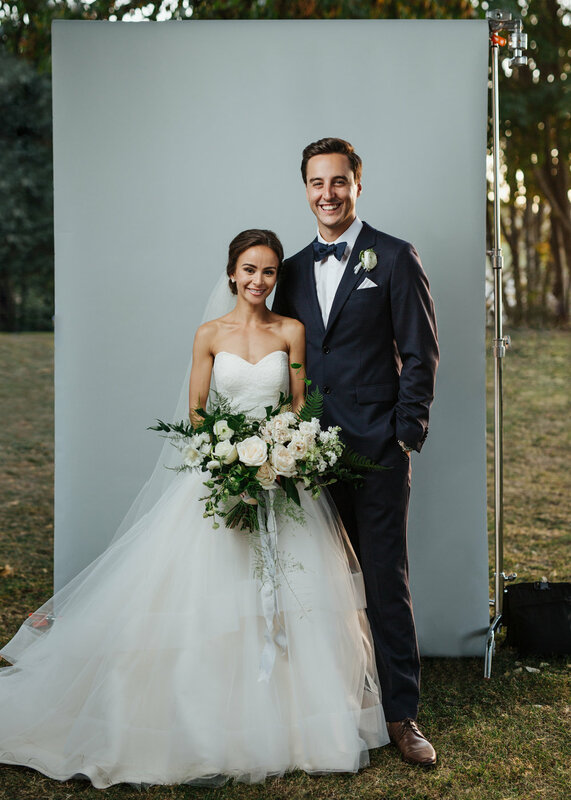 Our editorial approach towards the photo sessions creates elevated wedding images and opportunities to capture friends and family looking their finest on your day. Notice: Fine Art Wedding packages will have specific wedding timeline requirements. Fine Art Wedding packages are not applicable to all weddings/timelines. *Wedding gowns, floral arrangements, hair and makeup are not included in Fine Art Wedding packages. For a Fine Art Wedding package, there are specific wedding timeline requirements due to the nature of Fine Art Wedding photo shoots, so the process begins with a Wedding Day timeline consultation. A Wedding Day photo shoot consultation will be also required, similarly to produce a customized concept and theme for your sessions during the day. Theme and set aspects found in Fine Art Engagement photo shoot are applied to the photo shoots in the Fine Art Wedding. Your day will be documented throughout yet focusing on three main photo shoots with direction from our production team. Starting with an editorial morning photo shoot, an elevated Bridal party photo shoot, as well as The Bride and Groom Portrait session, showcasing the two of you together as a now married couple.